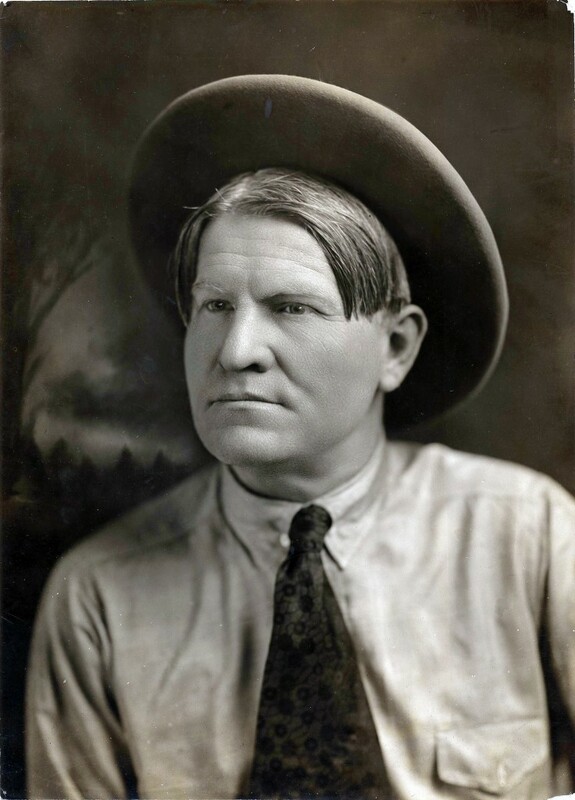 Charles Marion Russell (March 19, 1864 – October 24, 1926), also known as C. M. Russell, Charlie Russell, and “Kid” Russell, was an artist of the Old American West. Russell created more than 2,000 paintings of cowboys, Indians, and landscapes set in the Western United States and in Alberta, Canada, in addition to bronze sculptures. Known as ‘the cowboy artist’, Russell was also a storyteller and author. The C. M. Russell Museum Complex located in Great Falls, Montana houses more than 2,000 Russell artworks, personal objects, and artifacts..